Quad Plus is an industry leading system integrator providing motors, instruments, panels, and controls for cement plants. 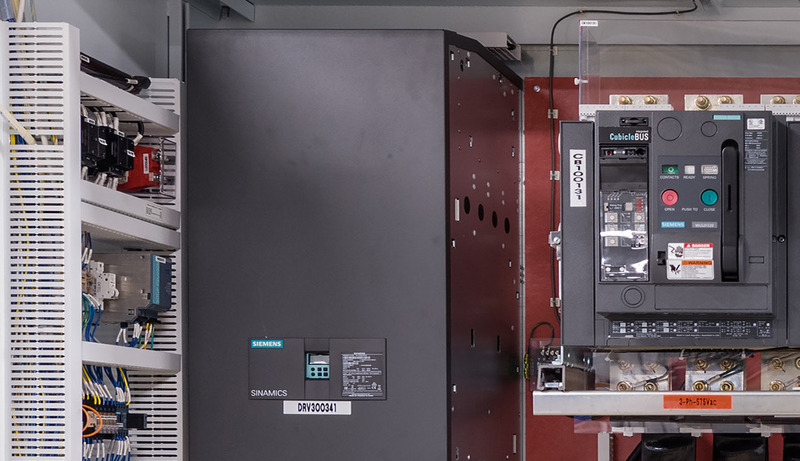 We offer complete solutions in distributed control systems including low and medium voltage switchgear and drivers, and motor control centers. We will meet with your team to understand your requirements and goals for creating a high-quality functioning system. Once you’re up and running, we provide the parts and expertise to keep your systems operating efficiently. Our in-depth knowledge of the products and applications means you get the best solutions based on your requirements. We have broad experience with complete system integrations and we are currently working with leading companies in the processing industry. We also provide support and services during and after the installation of new and upgraded systems. Our global footprint is significant; we are working with operations in Central America, the Carribean, South America, Europe, the South Pacific, and Asia. Plus, we partner with control system parts manufacturers, such as Siemens, Rockwell, and ABB, and will support systems both on and offsite. No matter what stage your cement plant is currently in, we can help. Our service team has the expertise to build, power, and support complete systems from the most straightforward setup to the most complex. Our 3D modeling process provides a visual representation of your setup so problems can be anticipated and resolved before production begins. 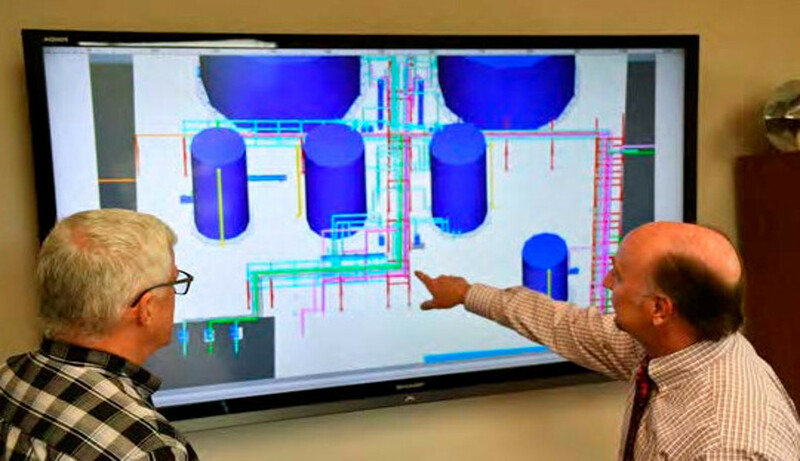 Whether you supply the specifications or our team works directly with your maintenance manager to learn about existing equipment, we will create diagrams and plan the next steps. We can also provide SCADA integration for consolidated monitoring and controls. Our project development process is unmatched, and we will provide the panels you need according to your requirements. Once development is complete, we will perform all the required tests to ensure proper operation of your panels. Once you provide your current horsepower and layout, we will review the plant layout and footprint to understand the requirements and processes from the machinery, along with gathering power ratings, voltage and other requirements. 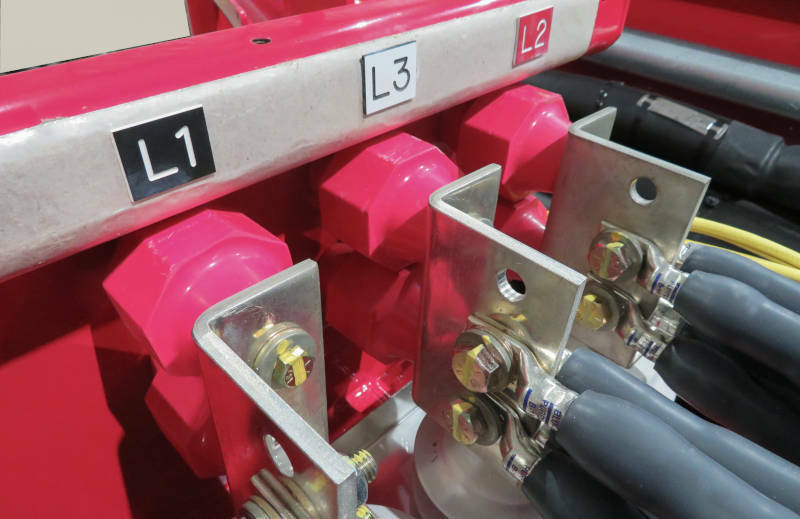 Our team will then map out the electrical layout, cabling, motor locations, drive, and other layouts for machinery. We also provide wet and dry commissioning to test all the components, programming, and functions so you’re confident your specs have been met. Our experienced team provides secure, remote diagnostics along with on-site service and repairs. That way, you get faster troubleshooting results and less downtime. Limestone and clay are crushed along with stored homogenized additives, then sent to mill bunkers via conveyors during the first stage in cement processing. 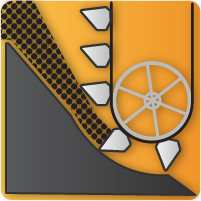 Our team of experts will ensure your crushers, conveyor drives, and controls are tuned to make this stage quick and efficient. 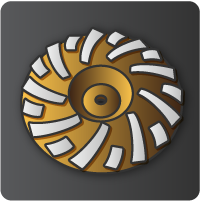 In raw mills, the prepped raw materials are measured and ground into a fine powder. The moisture in the raw material powder must then be dried out using kiln gas. Quad Plus engineers will design the systems to accurately grind and dry the raw meal and ready it for the heating process. The ground and dried raw meal is passed through high-temperature rotary kilns. The resulting product, called clinker, is cooled using fans and sent to silos for temporary storage. 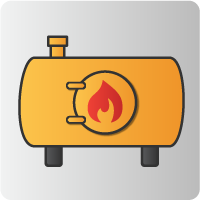 Our engineers will build the control systems to properly regulate process parameters (temperature, pressure, gas analysis, etc.) of the kilns and move the product at rates to guarantee a consistent outcome. Depending on the cement type, the clinker is weighed and mixed with auxiliary materials to complete the cement production process. To ensure scales are properly calibrated, our skilled technicians and engineers will adjust your system to ensure a dependable product. Cement that comes out of mills is held in silos until ready for packaging and shipment. 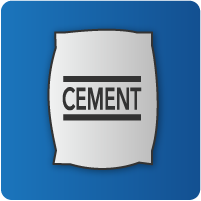 Cement can be supplied in bags or bulk, depending on the order from distributors and end users. Quad Plus will program and commission controls to accurately weigh and package cement. Quad Plus supplies equipment and services for cement and mining industry use in a wide variety of applications. Our technical team will assist with design selections to achieve industry targets such as increased reliability, decreased spread footprint, reduced noise levels, and reduced emissions. 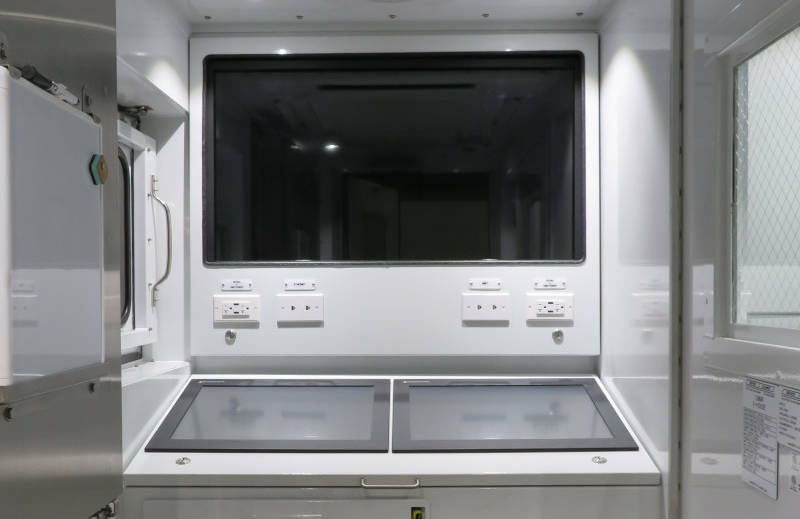 Climate controlled e-house facilities provide increased operational safety and personal performance while also meeting reliability and functionality targets. 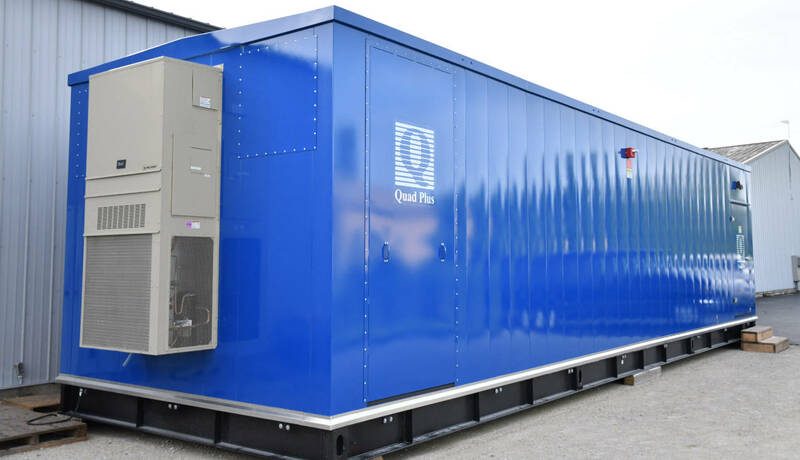 We understand the technical difficulties of creating buildings that are tailored to your company’s requirements and Quad Plus has the expertise to deliver facilities that will exceed your expectations. Climate controlled, weather resistant, enclosed control systems provide automation for operation and process equipment. The SCADA software processes, distributes, and displays the data to help operators and other employees analyze the data to make critical decisions with confidence. 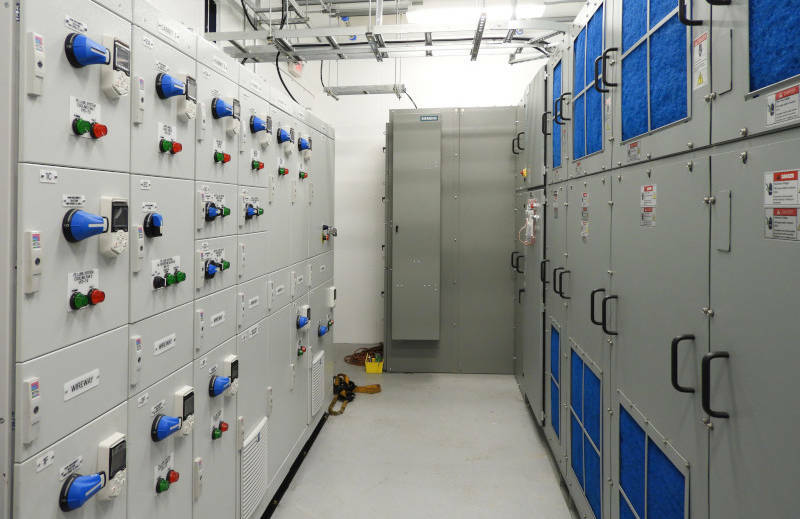 All we need from you is the horsepower and the layout and we’ll take care of everything else, including power factor correction, voltage drop, and arc flash studies. 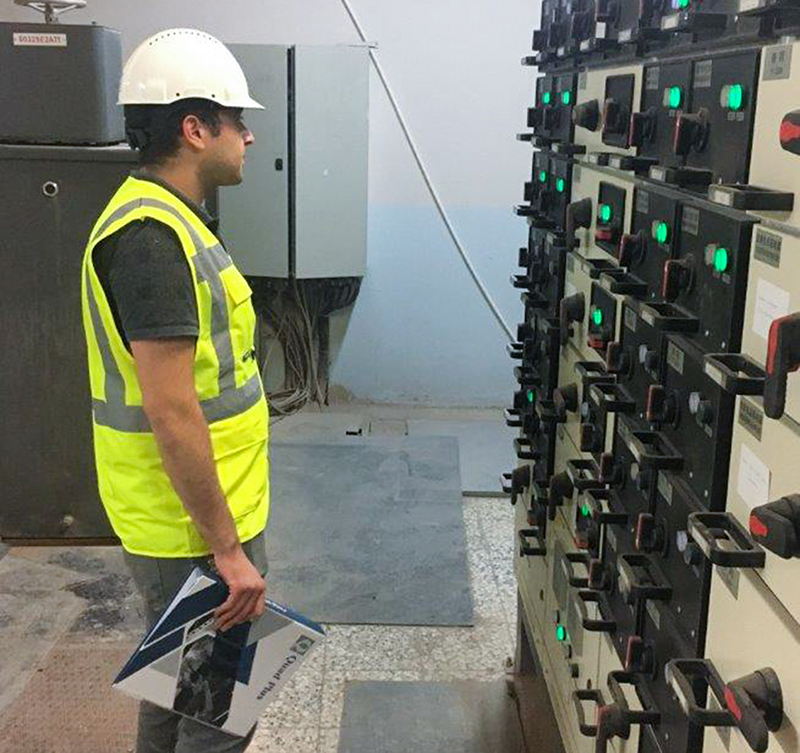 We will perform an available fault current study that includes everything from the utility through your equipment including substations, transformers, and motor control centers. We also do photometric studies to design your lighting system and layout. 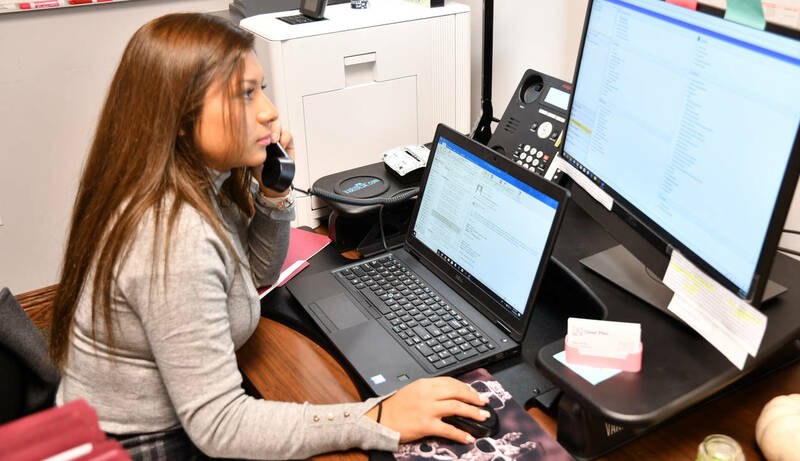 Our engineering team will work with you to analyze your existing system and make recommendations to retrofit or upgrade your existing setup with modern equipment. 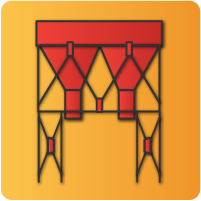 Experienced engineers will identify opportunities to gain efficiency and increase production of your cement manufacturing plant to boost your bottom line. 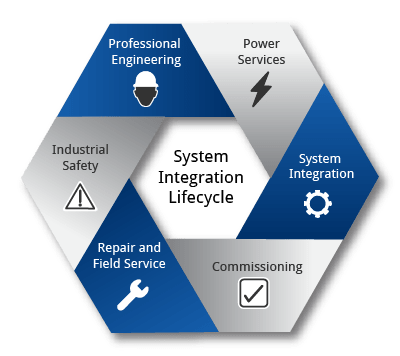 Quad Plus offers a wide variety of services to assist you no matter where you are in the system integration lifecycle. For new builds, we offer design and project management services, for existing plants, we can make your operation run smoother and more efficient. For plants with obsolete control systems, we can assist with retrofits and upgrades. No matter your business need, we have you covered! 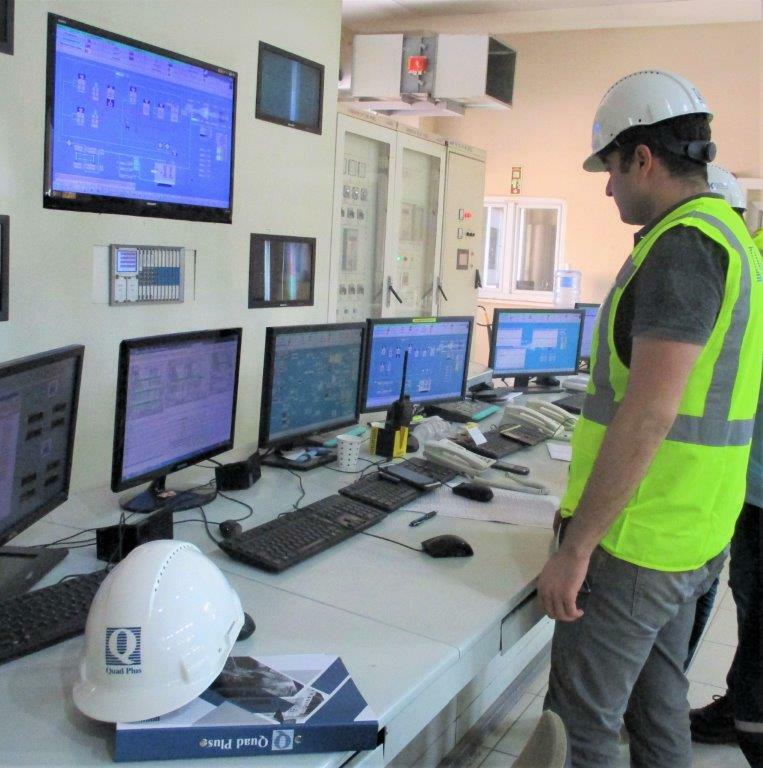 At Quad Plus, we have a strong partnership with OEMs, ABB, and Siemens which provides for in-depth knowledge and expertise in their controls. We are also flexible and comfortable with all brands of controls and understand how to integrate them better than our competitors. 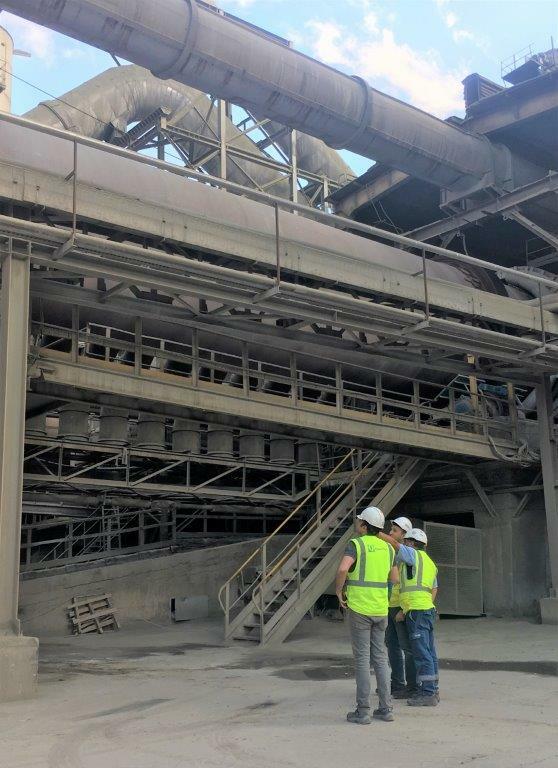 When you need the best system integrator for your cement manufacturing plant, our team delivers accuracy and expertise that you can rely on.